Little Bo Peep lost her sheep... and Woody found them again! Little Bo Peep was the long time love interest of the pull-string sheriff, and one of Andy's original toys. Sadly, just like her sheep, Little Bo Peep was lost along the way. She'll always have a place in Woody's heart though. 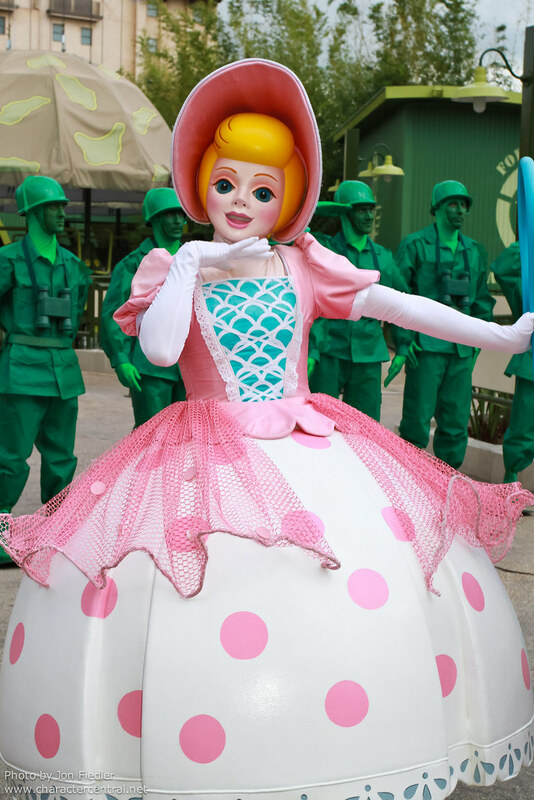 Sadly Little Bo Peep is not out for meet and greets at this time, and is unlikely to appear.